For some Marvel vs. Capcom fans, the night of February 6, 2018 felt like a nail in the coffin. 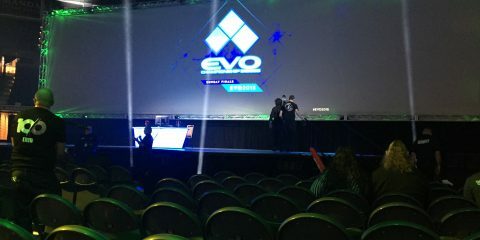 That’s when Joey “MrWizard” Cuellar and Mark “Markman” Julio announced the lineup for Evo 2018, this year’s installment of the biggest fighting game tournament in the world. And despite Marvel’s decade-plus legacy as a marquee game at the event, it turned out that Marvel vs. Capcom: Infinite, which only just launched in September 2017, didn’t make the cut. A lot of players saw this coming. Infinite, despite its open-ended and generally well-liked gameplay, has had a dark cloud over it since before it even launched. 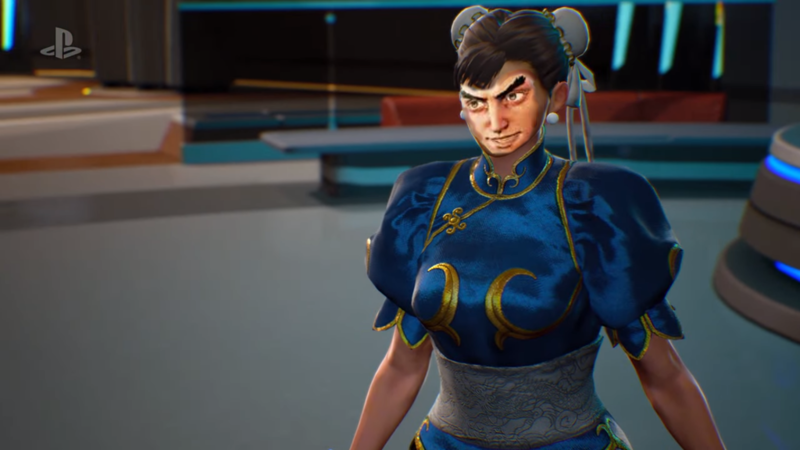 The 2-on-2 tag fighter’s subpar visuals have inspired no shortage of memes, and its overall lack of polish stands in stark contrast to recent genre blockbusters like Injustice 2 and Dragon Ball FighterZ. 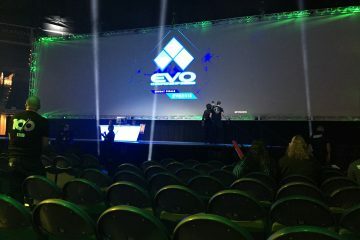 During the Evo 2018 reveal livestream, Cuellar suggested that Infinite was left out of this year’s lineup due to lack of player interest. A series of follow-up tweets from Julio seemed to hint that Evo didn’t get permission to feature Infinite, possibly due to Marvel or Disney stepping in. But regardless of what truly happened behind the scenes, the latest Marvel vs. Capcom game was having a fairly rough time well before it came time to decide on this year’s Evo roster. After a few months of DLC and a Battle for the Stones tournament circuit that ended pretty unceremoniously in December, fans began to wonder what was next for Capcom’s crossover brawler. Then the Evo snub happened. Not long after, Capcom confirmed that Infinite would not be on the 2018 Capcom Pro Tour. For those not actively playing it, it was easy to assume that the game was on its deathbed. But beneath all of this negativity, the pulse of Marvel vs. Capcom: Infinite still beats. Sometimes in hotel ballrooms. Other times, in YouTube videos and Twitch streams. Infinite’s small but passionate community of players, tournament organizers and content creators continue to fight for the game that they love, even if it seems like the rest of the world has moved on. 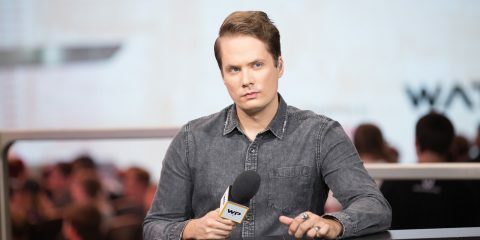 One such community member is Hayden “Kinderparty” Griswold, a pillar of the modern Marvel scene who has been playing and commentating since the early days of Marvel vs. Capcom 3. To him, starting from the bottom is nothing new. 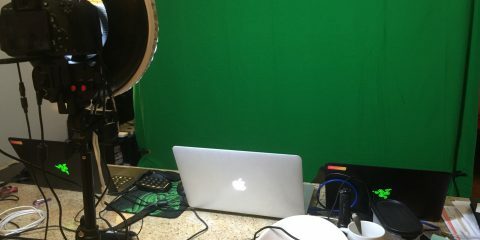 Griswold is the host of Marvel Live, a podcast covering the latest happenings in the MvC community, and recently launched Online Warriors, an online tournament series designed to bring competitive Infinite to even more people. Griswold says that contributing to the scene is key — even if you’re not a top player that can routinely hammer out 100-hit combos. 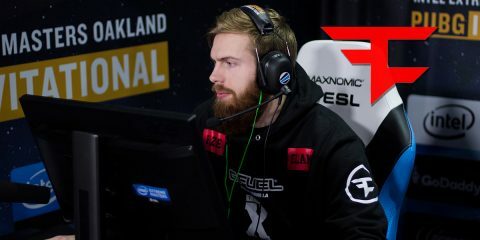 While Griswold leads the charge online, Meija is one of the many folks ensuring Infinite is still being played at major tournaments. A multi-time Evo finalist, Meija also runs Undefeated, an annual event in Phoenix that puts Marvel vs. Capcom games front and center. 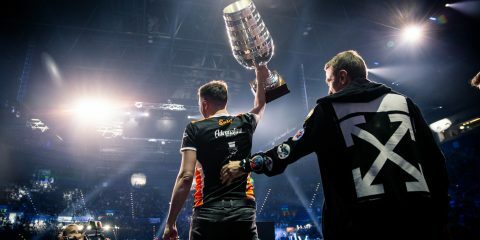 “[Undefeated] is different in the sense that we’ve always given priority to the versus series of games and put more emphasis on the games the people want to see versus what’s currently ‘esports'” said Meija, who is also heading up efforts to run an Infinite side tournament at Evo 2018. 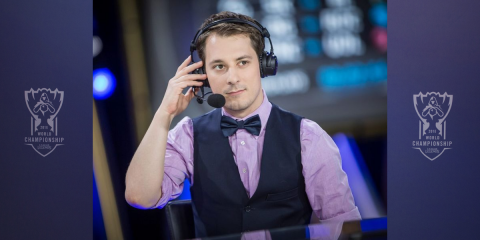 “We will work things out to ensure that Marvel at EVO is more than just a side event,” Meija continued. 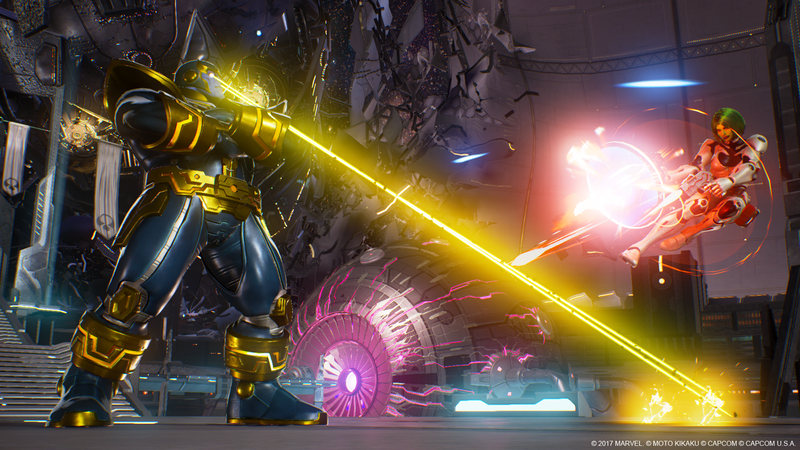 Marvel vs. Capcom: Infinite might not see time on Evo’s big stage, but that doesn’t mean it’s not enjoying a healthy tournament life. 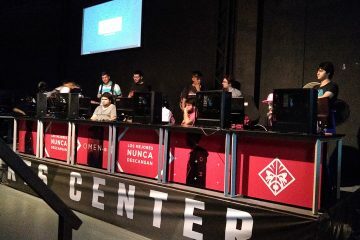 At Evo Japan, renowned Japanese player Abegen organized a 100-man side tournament for the game despite it not getting any official support. 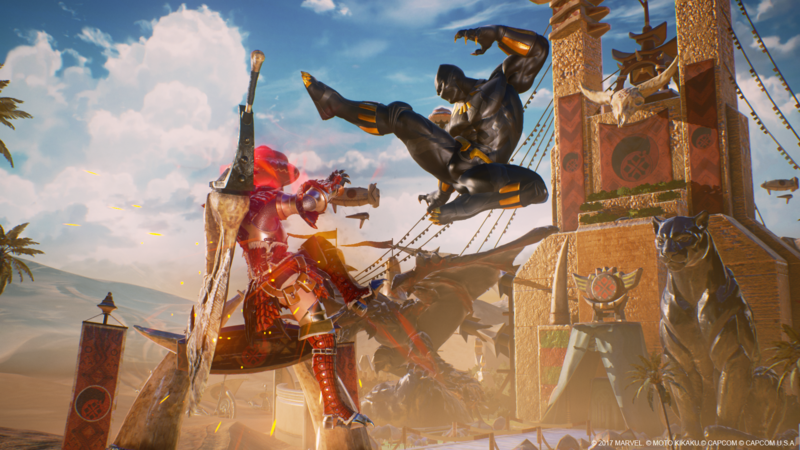 The game had a solid showing at Ohio’s Versus 2018, a celebration of Marvel vs. Capcom games past and present that also featured a nostalgic throwdown between Marvel 2’s most notable legends. 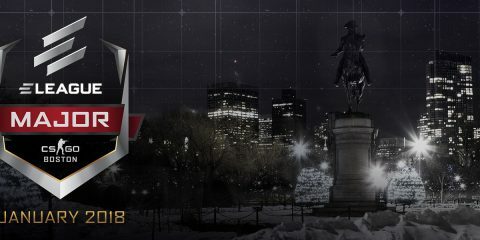 Infinite will be a featured game at such major events as Winter Brawl 12, Community Effort Orlando 2018 and Combo Breaker 2018, and the pre-registration numbers suggest that plenty of folks are still ready for some Marvel. Capcom’s tag fighter is headlining Undefeated 2018, which will also feature a special Curleh Battle Royale exhibition hosted by scene staples Michael “Yipes” Mendoza and Samantha “Persia” Hancock. Marvel vs. Capcom’s competitive scene has always been defined by its scrappiness. Throughout the fighting game drought that was the mid-2000s, Marvel 2 players continued to bang on oversized MAS arcade sticks until their hands were numb. Marvel 3 didn’t get a hint of post launch support after 2011’s Ultimate Marvel vs. Capcom 3, and yet its community continued to turn out in spades, going as far as organizing a “Curleh Circuit” that spanned multiple events throughout the game’s final year. With the current state of Infinite, Marvel players find themselves in the same spot they’ve always been: playing and supporting a game not for huge prize pools; not for tour points; but for the sheer love of hype comebacks, crazy combos and, of course, one another.